Homemade easy cheese omelette is very delicious recipes. Its very easy to make with very less time. You can make it easily at home. You can serve it with tomato ketchup or with bread as per your choice. It is a healthy food which complete your appetite. You can serve it in breakfast or as a snacks. It doesn’t take more than 3 minutes to make. Here are some simple methods to make this recipes. To prepare easy cheese omelette recipes in a microwave, take a bowl and beat egg in a bowl. Mix in all ingredients, except oil. In a microwave proof quarter plate, heat butter or oil for 30 seconds. Spread at the base evenly. 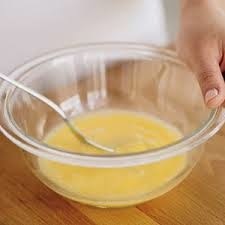 Pour in beaten egg on the plate. Level egg with a fork. Microwave uncovered for 1 minute and 20 seconds. Serve hot with toast and tomato ketchup or with fried cheese. 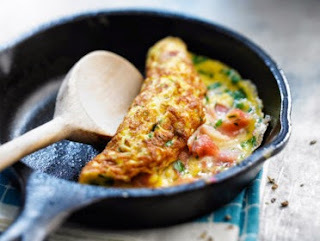 In this method we make a easy cheese omelette recipes by using tawa or pan. Its almost same we make a cheese omelette in microwave.The ingredients are same as we use in a microwave recipes.Here are a method to make this by using tawa or pan. 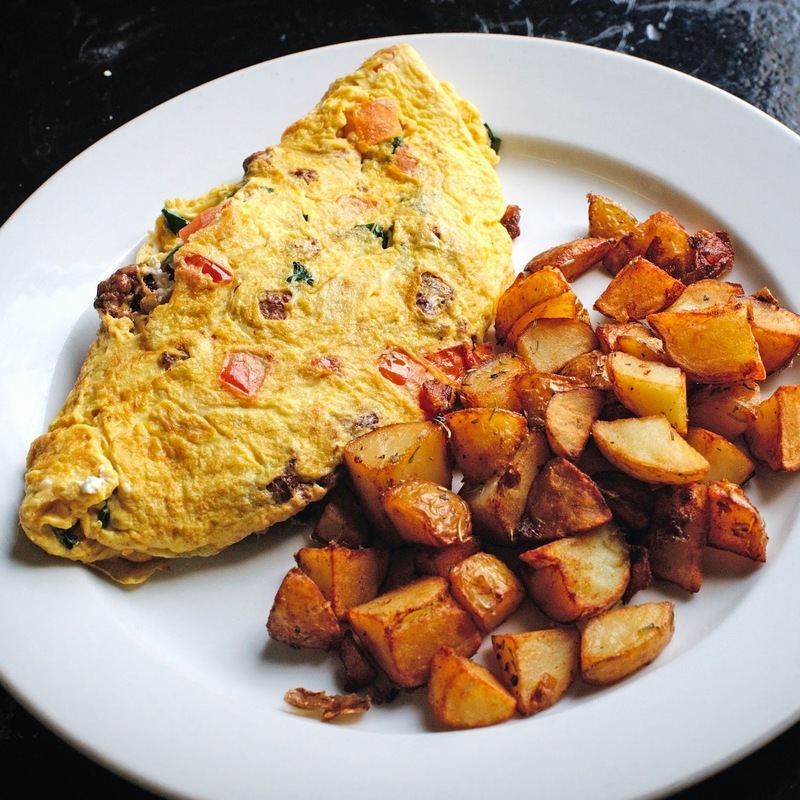 To prepare a homemade easy cheese omelette recipes on a pan or tawa, Take a bowl, put a egg in a bowl, Beat egg. Mix in all ingredients, except oil. Take a tawa, put a butter or oil , heat it for 30 seconds.Spread at the base evenly. cook till light brown, turn side and cook till light brown. You can also add chopped capsicum and tomatoes.